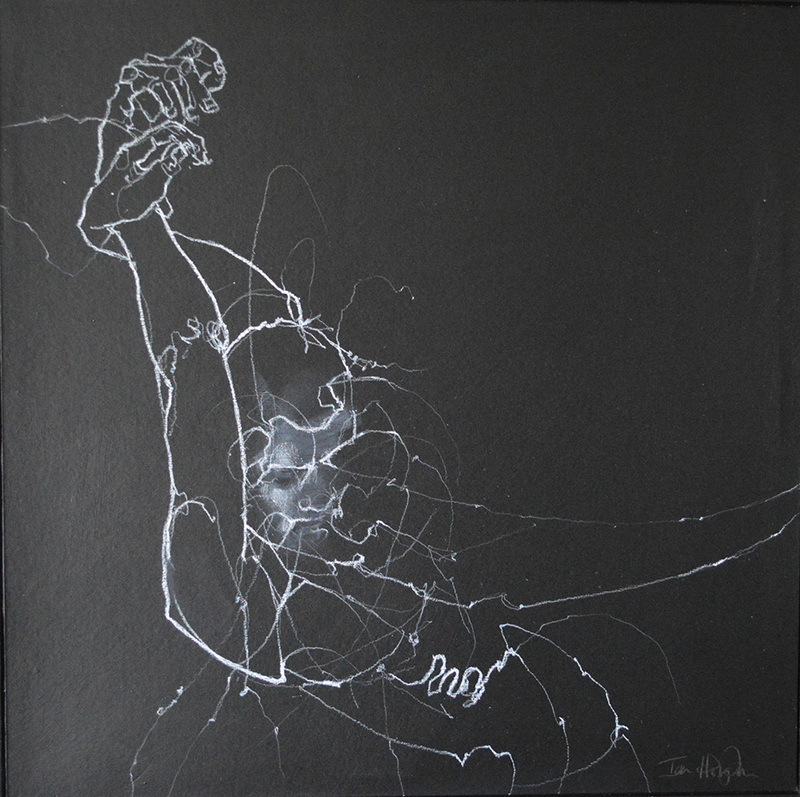 Working predominantly in graphite, Ian's drawings extend from the figurative through to the abstract and experimental. His drawing process often leads to revisiting objects, figures and spaces and this reworking of the familiar has allowed Ian's drawing practice to develop with each new approach, shedding fresh light on his subject matter. Graduating with a first class honours degree in fine art from Bradford College of Art in 2000 Ian moved to Brighton where he continues to live, work and exhibit his art on a regular basis. My work engages with identity and place. Emotional architecture. Psychological landscapes. Memory. Visibility. Revelation of the hidden. Liminal space. A moment suspended. An alteration of states.